Set in the heart of the Lowveld in the Schagen Valley on the Maputo Corridor 10 minutes from Nelspruit, the capital of Mpumalanga. 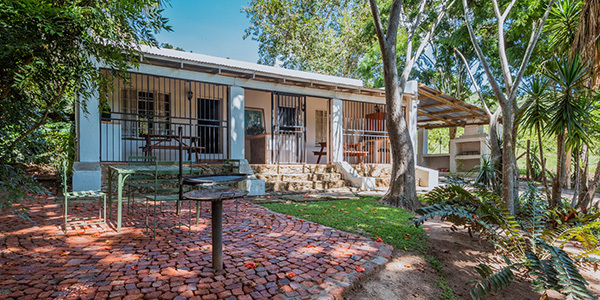 Alkmaar Farmstay is on a citrus & macadamia nut farm, and within close proximity of the Kruger National Park. It is also perfectly located for exploring the Lowveld tourist attractions like Blyde River Canyon, Pilgrim's Rest and Sudwala Caves. It is also the ideal stopover enroute to Mozambique. 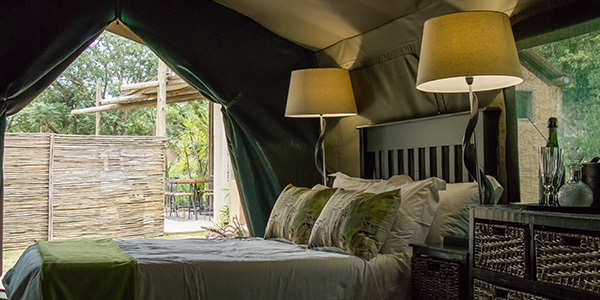 The bush camp is ideal for group bookings. Alkmaar Farmstay is a birdwatcher's paradise with nesting white fronted bee-eaters, resident paradise flycatchers and long crested eagles being seen regularly. Mountain Biking, Hiking, fishing as well as a scenic 4X4 route and off-road driver training. Our aim is to provide a weekend wedding retreat for our guests and it's ideal for group bookings. We have different accommodation options for you and your guests and we only book one wedding per weekend. This means that your guests can arrive on Friday and leave on Sunday. Making the most special day of your life extend a little longer than just a day. At Alkmaar Farmstay Venue we adhere to the highest quality of catering with best food, service, beverage choice and accommodation. The host and Wanda & Huibrie managed thus providing you with the personalised service you deserve. 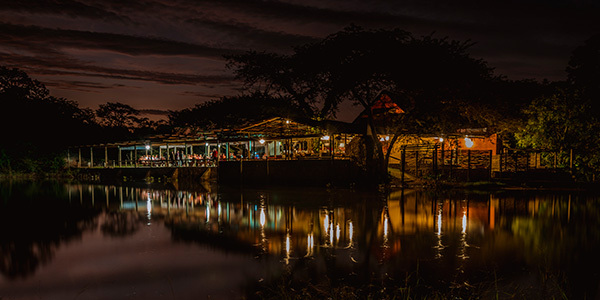 Apart from being a perfect Wedding Venue, Alkmaar Farmstay a fully catered function venue, with different opstions of selfcatering accommodation, with the bush camp situated about 1 km from the cottages. Experience your perfect wedding day with us. For a memorable and unique Weekend Wedding Getaway, look no further. "Dankie Wanda en Johan vir wonderlike naweek.Klas van 76 sal jul bydrae altyd onthou. Beste plek vir n reunie of enige ander funksie!" "Julle het n pragtige venue en die kos was uitstekend"
Follow the Alkmaar Farmstay signs.